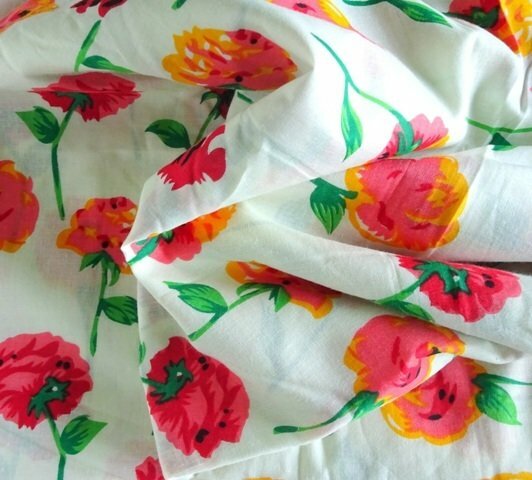 This beautiful cotton fabric is perfect for any kind of sewing projects from dresses, fashion, bags, pouch, quilts, etc. It's pure cotton and soft. It's even perfect for quilt backing. Maintenance : Wash dark color separately, Preferably handwash.